Welcome to the website of the EUNIS 2017 congress! 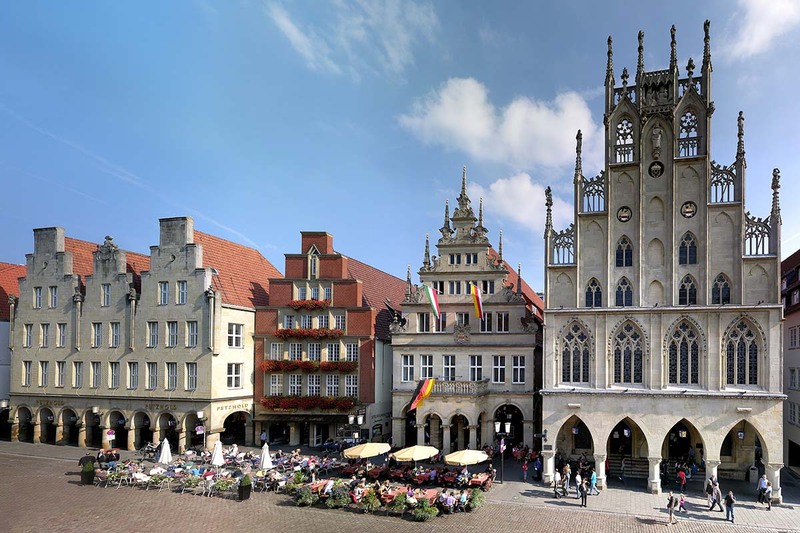 This year EUNIS comes to Münster – one of Germany’s most livable and green cities, located right in the heart of Europe. 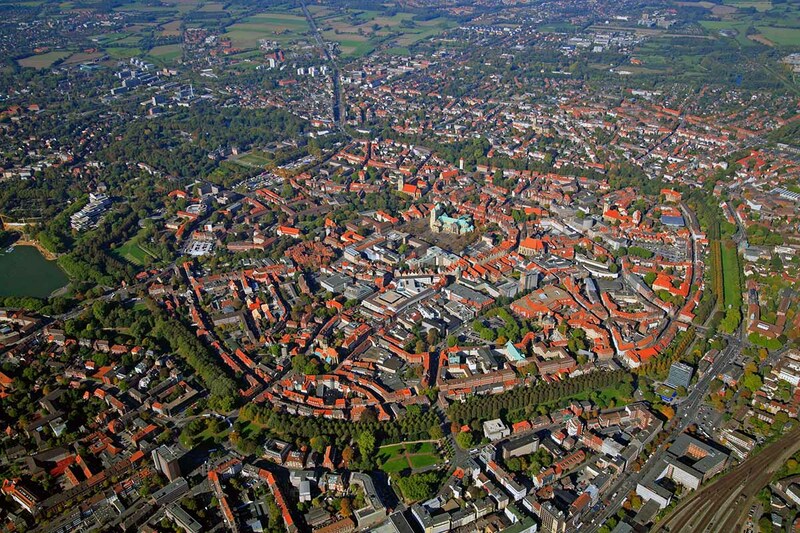 With its central position and easy accessibility, Münster lends itself to bringing together the EUNIS community. Watch the EUNIS 2017 trailer! EUNIS, the European University Information Systems Organization, aims to contribute to the development of high quality information systems in Europe’s Higher Education. For those responsible for information technology at universities or research organisations, the yearly congress is a perfect opportunity to establish relationships, exchange experiences and discuss contemporary issues. The event is hosted by the “Zentrum für Informationsverarbeitung” (IT center) of Münster University which ensures a perfect organisation.